The trusty Hydroflask, we dont leave home without it. Details include: Large (Wide Mouth) opening, Double Wall Vacuum Insulated, Keeps Hot up to 6 Hours, Keeps Cold up to 24 Hours, BPA-Free, 18/8 Stainless Steel, Powder Coat Finish. Tested and approved by the team. 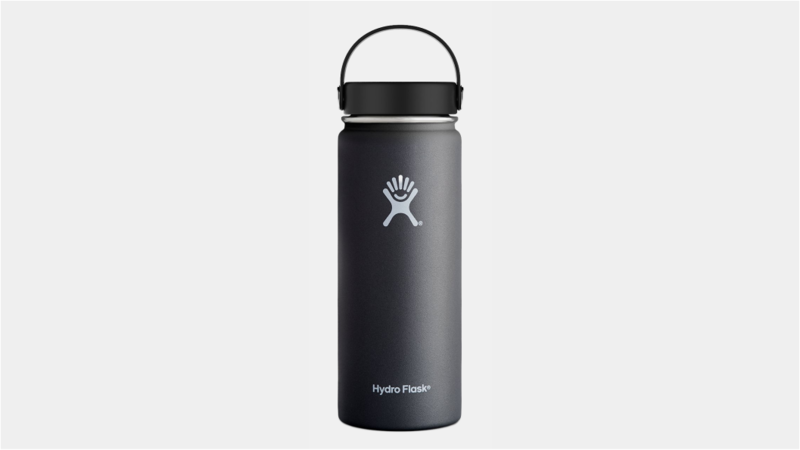 If you dont have a Hydroflask by now... get one! 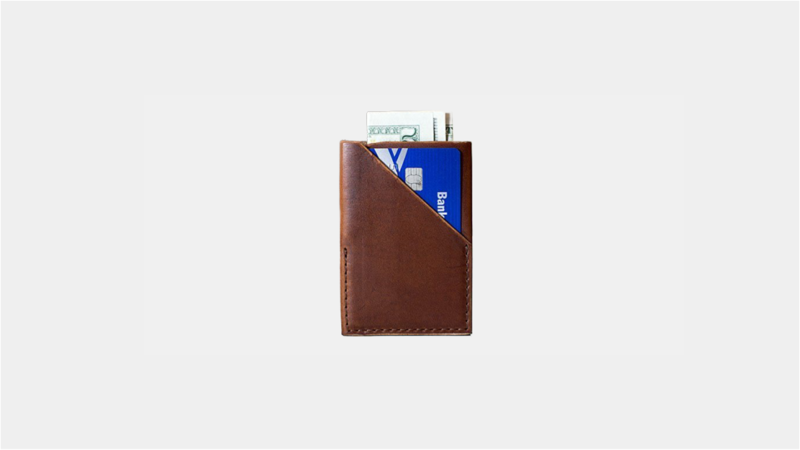 It has two pockets for cards and in the middle one pocket for bills. Horween Leather Company is one of the oldest continuously running tanneries in the United States, and the only one located in Chicago. 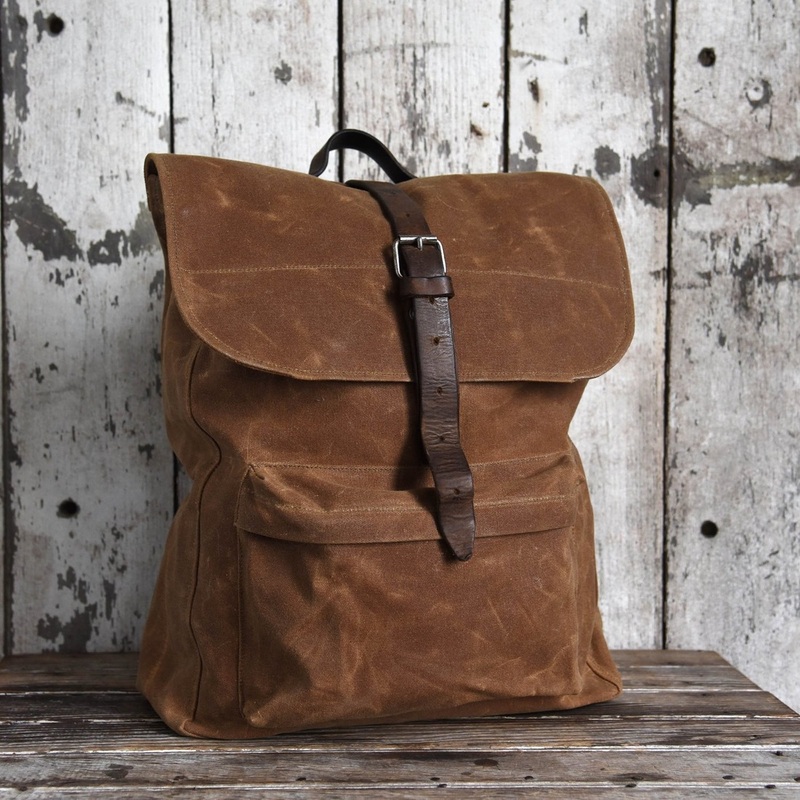 Today, Horween`s leathers are still made by hand, the same way as generations ago. Made from 10.10 oz. waxed canvas, 11.5 oz. cotton canvas backing, 7 oz. leather straps and Copper rivets. 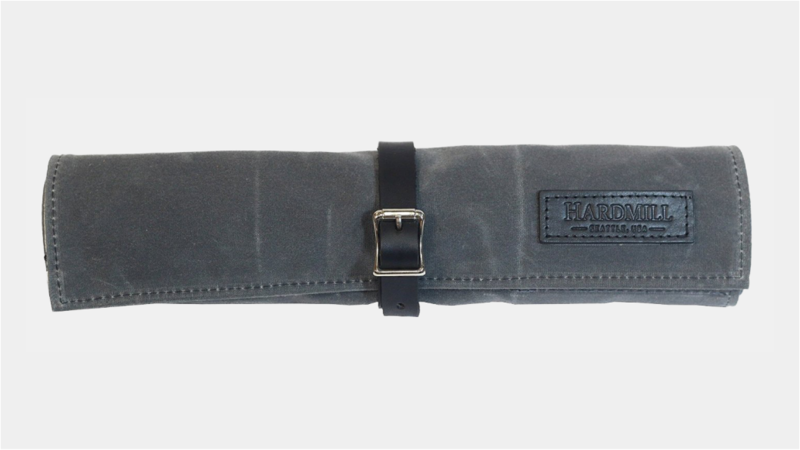 Features: 8 tool sleeves, 2" wide • 5 tool sleeves, 3" wide • Zipper pocket. Rolled measurements: 14.5" wide x 3" tall & Unrolled measurements: 22" wide x 14.5" tall. Easy to fit in any pack. 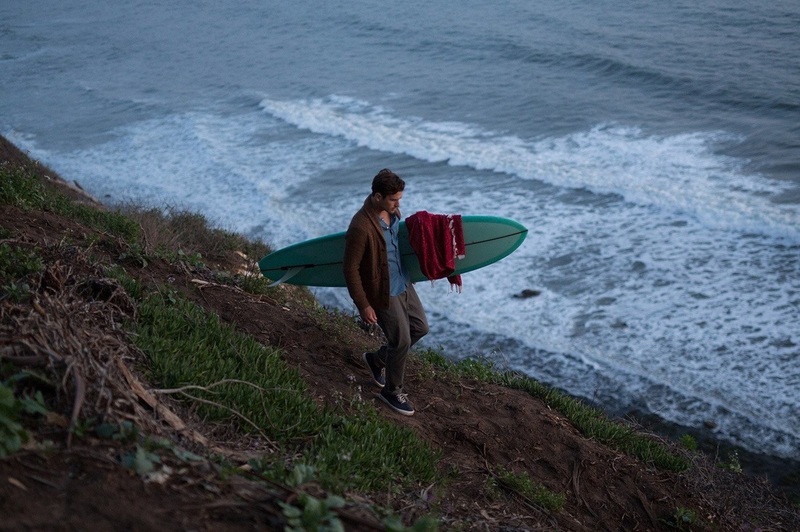 Handcrafted in U.S.A.
Made from a high strength, food-safe polymer... 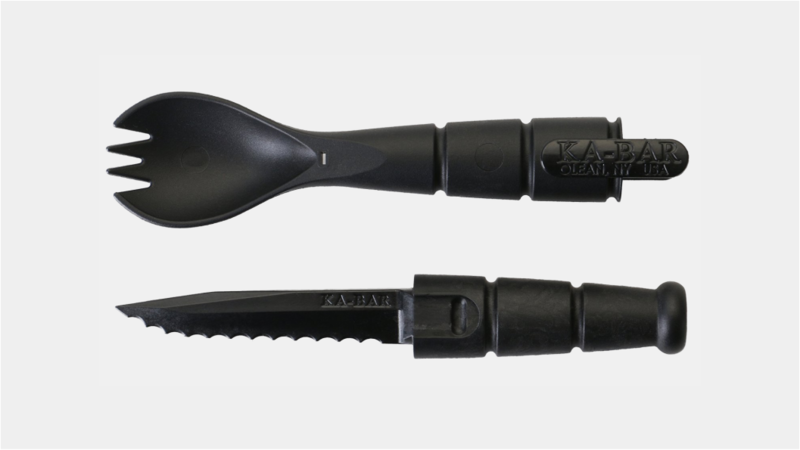 This spork is basically all you need when you tackling the wild. 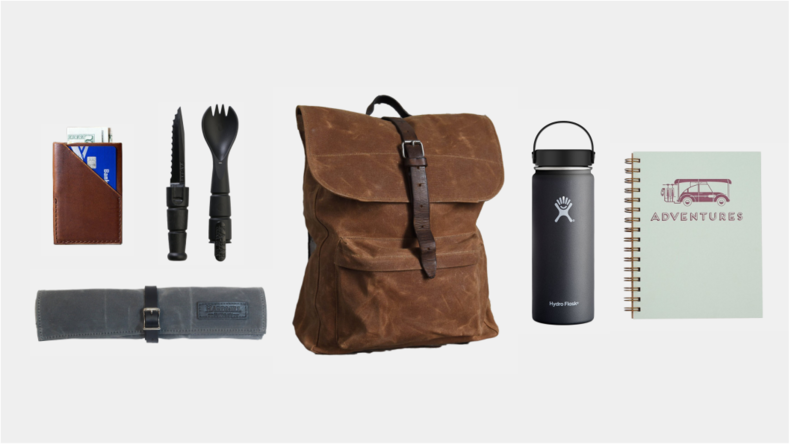 Doesn't matter if your taking a day trip or a long adventure... Its good to be prepared and ready to eat. Hand letterpress printed covers on double thick cover paper. 6.5”x8.5” Gold Wire-O Binding, 80 Lined Interior front and back lined sheets. 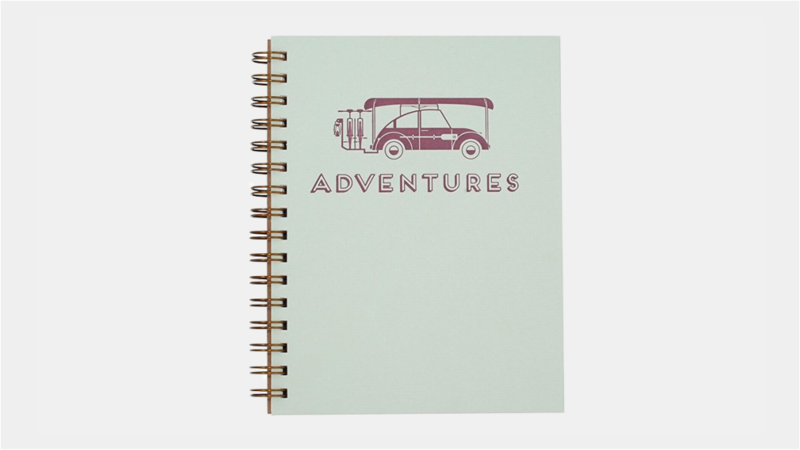 These notebooks are perfect for all your notes, lists and great ideas.